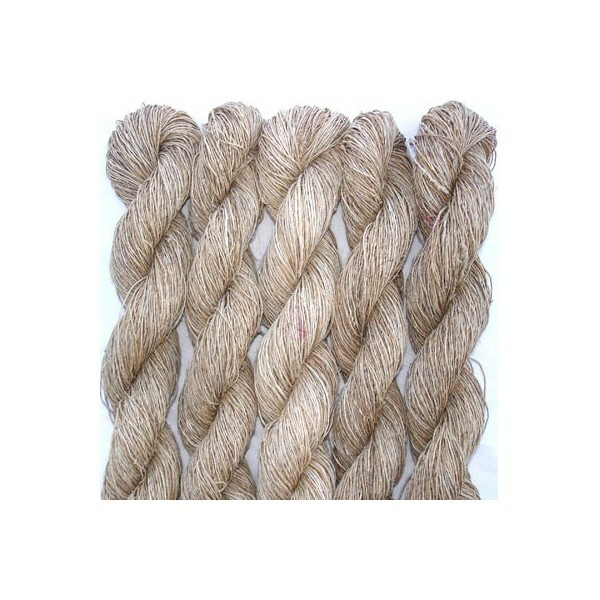 Hemp yarn wholesale from Nepal. 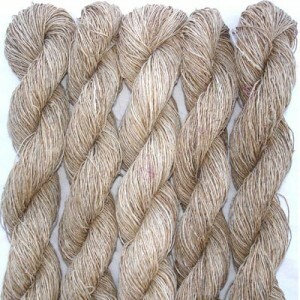 We wholesale hemp yarn in skein 200 grams. Hemp yarns have been used for centuries in Nepal. The yarns are woven, crocheted, and knitted into many different types of items-- everything from clothing and ceremonial accessories to fishing nets and bags. Our yarns are as completely natural, made without the use of chemicals or machines.